This past Friday, Dave and Wyndee Forrest launched a Kickstarter campaign to open CraftHaus Brewery. 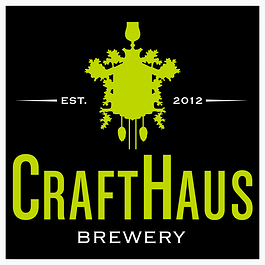 While I met with them to discuss their plans, a donor had just pledged $400, putting CraftHaus over the $5,000 mark, or about 26% to their goal of $20,000, in only four days.CraftHaus isn’t the only new brewery in planning in Las Vegas, nor is it the first to use Kickstarter to raise additional funding. But one thing that sets CraftHaus apart from others, is the amount of time and patience that Dave and Wyndee have put into their business plan over the course of almost three years. One of the first things they did after putting together a plan, was scheduled a meeting with Tomme Arthur, Co-Founder and Directer of Brewing Operations for Port Brewing and The Lost Abbey. Tomme gave them feedback about the areas of their plan that was lacking, and made some suggestions on what needed to be changed. They rewrote their business plan and scheduled more meetings, and not just with Tomme, but also with Patrick Rue, CEO and Founder of The Bruery, and Dave Cole, Co-Founder of Epic Brewing Company. All of the work that they have put into the planning of CraftHaus means that they are ready to open their brewery. 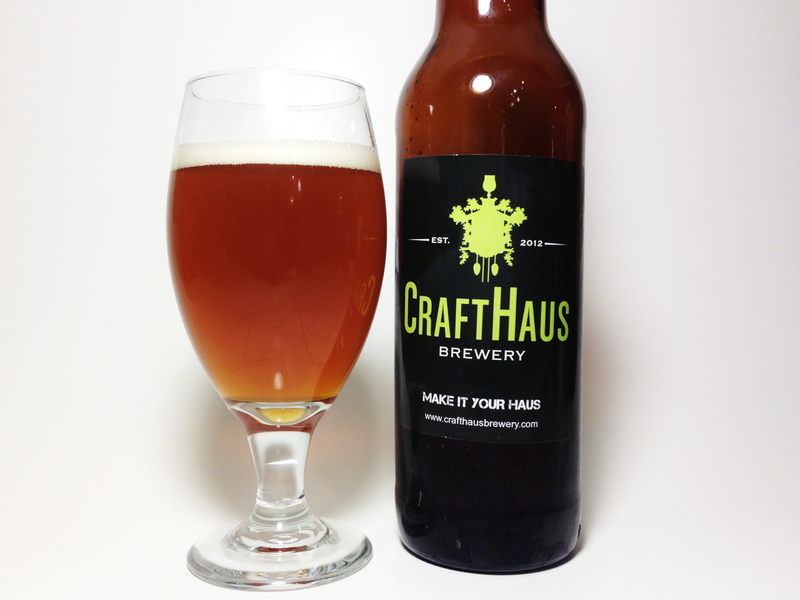 Their Kickstarter campaign is already off to a great start, but even if their goal isn’t met, it won’t be the end of CraftHaus. The reason that they are using Kickstarter, is because they want the community to get involved with the brewery as well. Through Kickstarter, they can invest in additional equipment which would mean better beer for their customers. A pilot brewing system would allow for additional experimentation, and oak barrels would allow for barrel aged beers. They hope that the tasting room could be used to not just talk about beer, but also as a place for people to talk with each other and to meet others in their community. They plan on having a rotating “community tap handle.” The proceeds of that beer’s sales would go to a different charity focused on Las Vegas, that way they can give back to the city and the community that is giving to them. 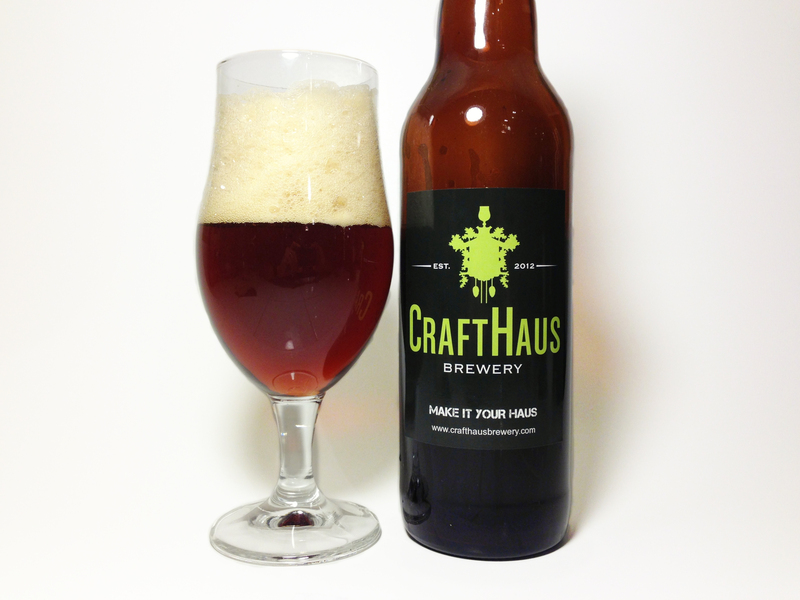 If you haven’t already, head over to the Crafthaus Kickstarter page and take a look at their offerings for donors. While meeting with CraftHaus, I also got to taste a few of their beers. First, was Charlie’s Mantra, named after the father of American homebrewing, Charlie Papazian. 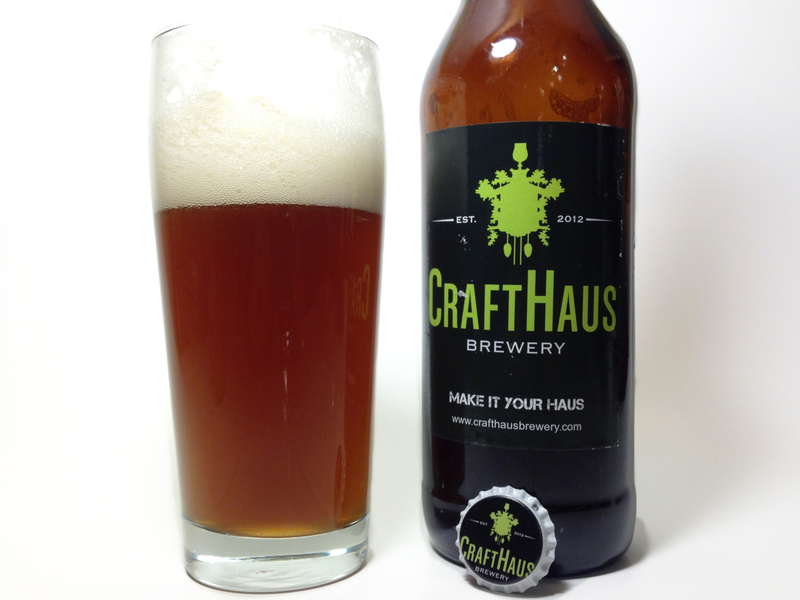 In his book, The Complete Joy of Homebrewing, he constantly reminds the readers to “relax, don’t worry, and have a homebrew.” CraftHaus chose to name their pale ale after this saying because they want to keep the fun in brewing. The beer is a little bit more malt forward than most pale ales that are being brewed today, but it still maintains a sweet, citrusy aroma from the Citra hops. The beer is very light bodied and refreshing, thanks to it’s 5% alcohol level. The finish is clean and dry, with a lingering piney bitterness from the Chinook hops. Next was Evocation, CraftHaus’ saison. The beer has a lot of fruity, Belgian esters in both the aroma and flavor. Banana was the standout flavor in the beer. Ginger is also added, giving the beer some spiciness in the aroma. This is also a very refreshing beer, with lingering sweetness that would make this great for Las Vegas summers. Finally, I tasted Saboteur, a double IPA. This was a very interesting take on the double IPA style. Rather than loading the beer with bittering hops, Dave adds a lot of late addition hops, giving this beer an immense piney, resinous hop aroma and flavor. The beer maintains it’s balance with enough of a malt backbone to give the beer some sweetness to compliment the hop flavor.